Whoops have gone to the next level! The Mobula7 has taken the internet by storm given its speed and capabilities in such a small package. 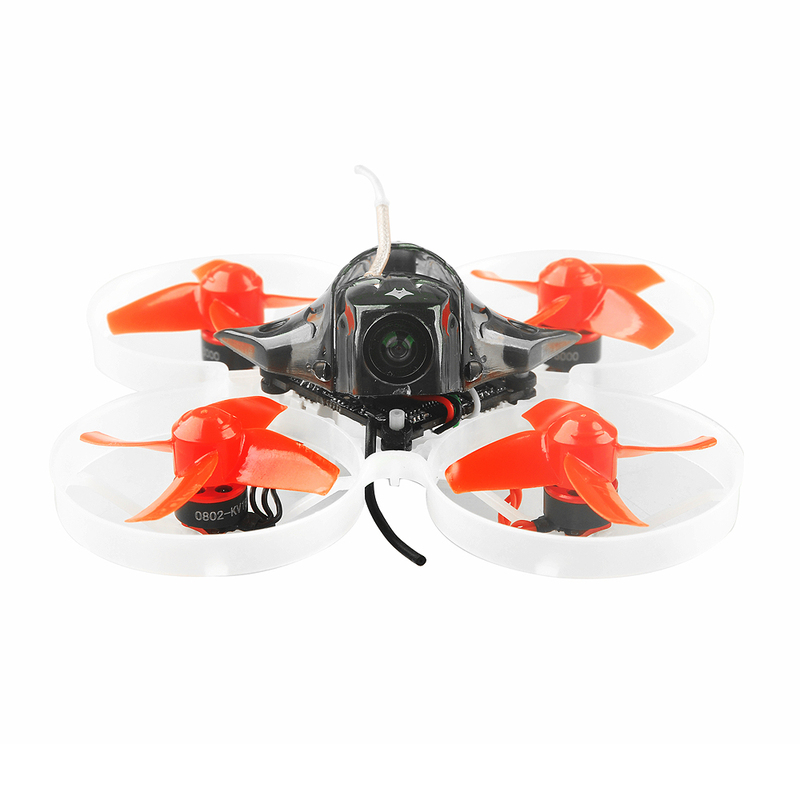 Check out the video and specs of the Mobula 7 by Happy Model below! To setup this tune, connect your Mobula7 to betaflight and click the CLI tab. Copy and paste the above settings in, hit enter, type save, then hit enter again. Enjoy your Mobula’s improved flight characteriestics!